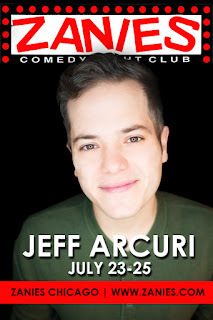 After coming to Chicago in 2012, Jeff became a regular at The Laugh Factory, The Comedy Bar, and Zanies Comedy Clubs. He has made an appearance on Laughs on Fox and seen performing at comedy festivals around the country. He is also a producer/creator/host of This Week’s Show. 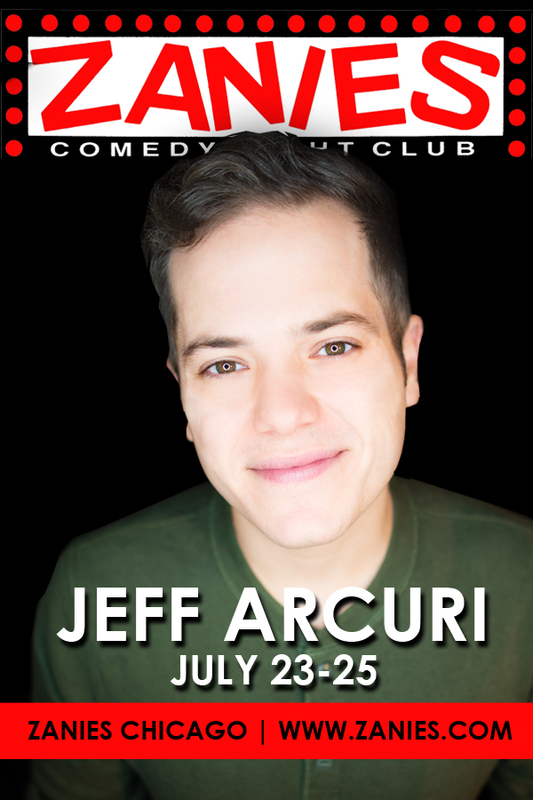 He is a must see, so be sure to catch him at Zanie's Chicago while you can.